For hundreds of years Christendom has been blessed with Bible commentaries written by great men of God highly respected for their godly walk and their insight into spiritual truth. The Crossway Classic Commentaries series presents the very best work on individual Bible books, carefully adapted for maximum understanding and usefulness for today's believers. The Gospel of John, called "the spiritual gospel" in early church history, is among the most profound books of the New Testament. A powerful portrayal of the earthly life and ministry of our Lord and Savior, Jesus Christ, it explores precious tenets of the faith—Christ's nature, His reasons for coming to earth, His determination to fulfill the Father's will by giving His own life for us, the splendor of His miracles, the supremacy of His love. A helpful volume that will enrich the faith of new and mature Christians alike. 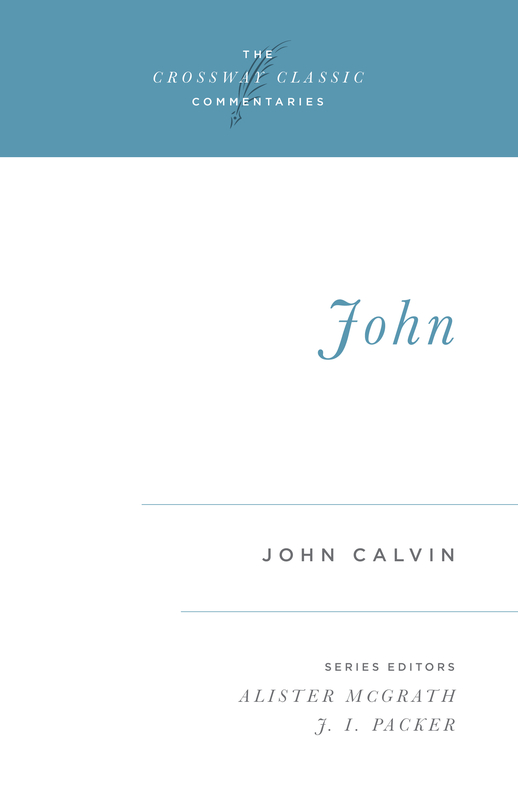 JOHN CALVIN (1509–1564) was perhaps the preeminent theologian of the Reformation. Known best for his Institutes of the Christian Religion, he also wrote landmark expositions on most of the books in the Bible.